One of our best selling Magento Extension, XML Sitemap Generator & Splitter has been upgraded with a new feature and a bug fix. This extension for generation & splitting of your XML Sitemaps, which Magento currently does not offer. Notification Added: Plus, once you install this Magento extension, you will get notifications about upgrades directly. It automatically generates and splits your XML sitemaps. The extension creates a separate XML site for each ‘type’ of page on your store (whether you have more than 50k pages or less). With its application you get an email summary as and when the sitemap is generated of the actual number of pages that form part of each XML sitemap. The highly useful Magento Extension for all sizes Magento stores helps you generate and organize XML sitemaps of a Magento based store. 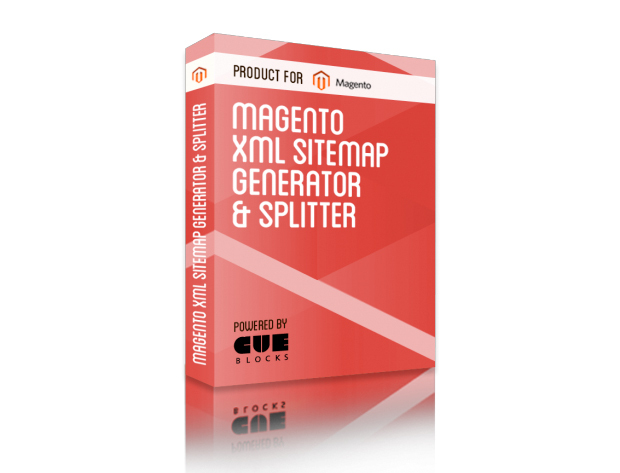 Make your website search engine friendly by downloading the XML Sitemap Generator & Splitter Magento extension! Tried a number of sitemap generators, and they all timed out, including the standard one in Magento 1.7. Installed this one and it worked. It was easy to install, just remember to disable the compiler first. Loved the way it split the different types of pages up and generated the index for them as well. Let us know if you need any assistance anytime.